Last year, Brighter Futures, the charity for Great Western Hospitals NHS Foundation Trust, set a target to raise £175,000 to purchase five state-of-the-art Dräger Babyleo incubators for the Trust’s youngest patients spending time on the Special Care Baby Unit. In December 2018, Brighter Futures announced that it had hit the target thanks to the support of its local community who took on sponsored challenges, organised fundraising events and made generous donations to the cause. This week, the incubators arrived at the Trust and will soon be the first bed’s for premature babies born at the Great Western Hospital. These incubators are designed to meet the complex needs of special care babies, creating an optimal healing micro-environment, whilst providing parents with easy access to their baby. The incubators are also designed to allow wheelchairs to wheel right up to them with access for the chair underneath. This means that all parents, including mothers who have had a caesarean section, can get close to their babies with maximum skin-to-skin contact without any restrictions. The incubators will also have a USB port so that parents can FaceTime their babies, send voice recordings or play music. 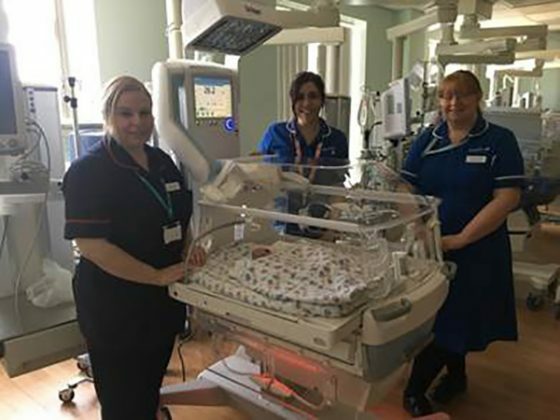 Nikki Taylor, Senior Sister on SCBU, said: “We are so grateful to Brighter Futures and everyone who helped to raise the necessary funds so that we could purchase these new incubators. Jane Leighton, Major Gifts Manager for Brighter Futures, said: “We can’t thank our supporters enough for this very special delivery of eight new incubators. Thanks also to the amazing support from our supplier Dräger and our wonderful fundraising partner, New Life. 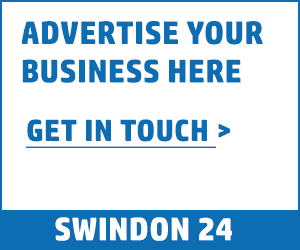 “Donors and fundraisers smashed our original target – raising an incredible £202,812.